Welcome to the page of Payless Sand and Gravel. We are a leading name in the industry of industrial materials like sand and gravel. A huge number of buildings owe their existence to the finest quality of raw materials supplied by Payless sand and gravel. We believe in offering the best of materials to our clients and our top most priority is quality, on which we never compromise.Payless sand and gravel and Whiterock ventures are the companies formed in 2008 and 2006 respectively and currently employ over 50 highly trained individuals. We have the deepest understanding of the industry and the needs of our client and we always deliver above and beyond our customers’ expectations. If you want to grow a small garden in your backyard, you require a top soil. 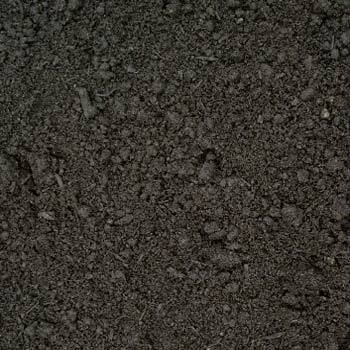 Topsoil is the key ingredient for growing any plant ranging from flowers to herbs to full-fledged trees. Gravel is an extremely important component of all sorts of constructions be it a building, roads, asphalt paving or anything else. 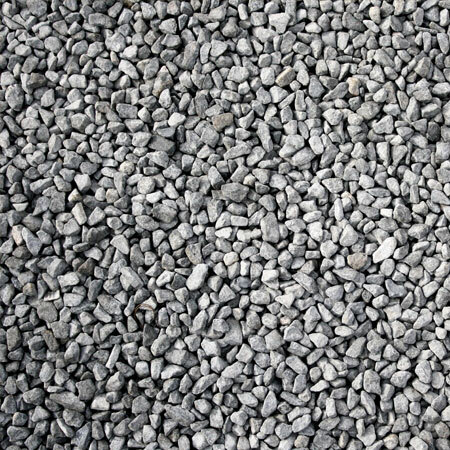 Many people think of gravel to be crushed stones of extremely small size that is White or grey in colour. 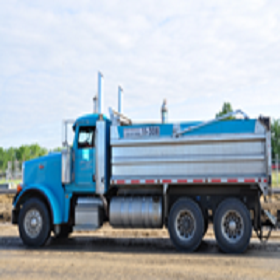 Our partner company, Whiterock Ventures, provides top service when it comes to hauling aggregate. With over 60 dump and highway truck units in our fleet, and access to 100 more through business relationships, WRV is your best choice for materials handling in Alberta. In case you need to visit our physical base of operations, you can drop by at East of Edmonton, just off highway 216, southbound at the Meridian street exit. We’ll be happy to show you around and tell you more accurately what we are all about.You can also request for samples of Payless Sand and Gravel to confirm the quality that we claim. We can assure you that you won’t be disappointed. Request for a sample now and get your delivery of industrial sand and gravel in the record time.